Daytime Emmy Winners - Live Results of the 2018 Awards! Daytime Emmy Winners – Watch the Live Stream of the 2018 Awards – See Who Won! It’s time for the 2018 Daytime Emmy awards. Are you thrilled to see who won? Did your favorite walk away with a giant, shiny trophy? If you’re not in LA, the awards ceremony isn’t airing, so be sure to check out our live results. Click refresh on this page to see who won and if your predictions are correct. Outstanding Younger Actress Winner Is… Chloe Lanier! The nominees were Olivia Rose Keegan (Days), Reign Edwards (B&B), Cait Fairbanks (Y&R), Hayley Erin (GH), and Chloe Lanier (GH). And the winner comes from ABC’s General Hospital and the award went to Chloe Lanier as Nelle Benson, the vixen fans love to hate! Best Guest Performer Winner Is… Vernee Watson! The nominees for best guest performer included Vernee Watson (GH), John Enos (Days), Morgan Fairchild (Days), Robb Derringer (Days), and Ryan Aston (Y&R). 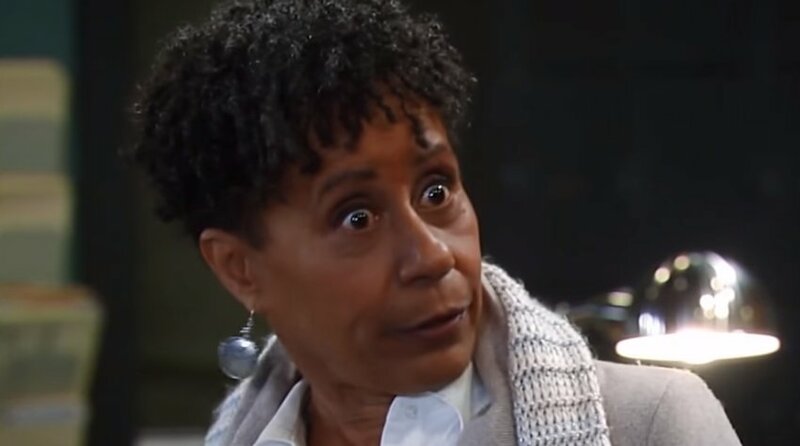 And the winner comes from ABC’s General Hospital and the award went to Vernee Watson as spit fire Stella Henry. Outstanding Younger Actor Winner Is… Rome Flynn! The nominees for best younger actor were Tristan Lake Leabu (Y&R), Rome Flynn (B&B), Hudson West (GH), Casey Moss (Days), and Lucas Adams (Days). 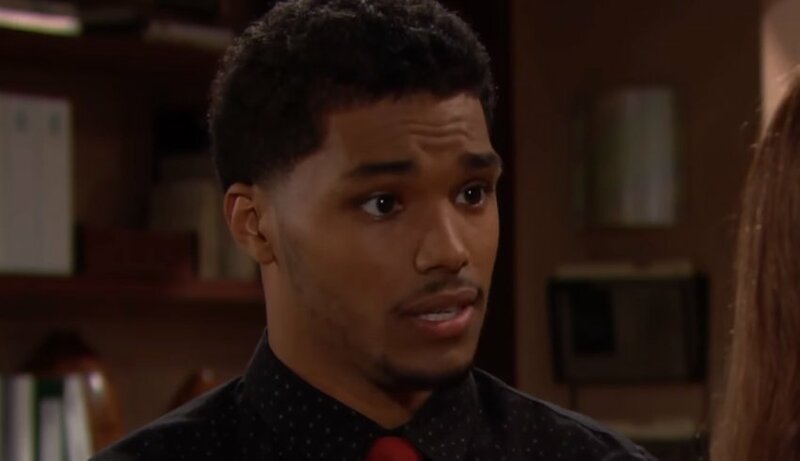 The shiny trophy went to Rome Flynn for his impassioned portrayal of Zende Forrester on CBS’ Bold and the Beautiful. 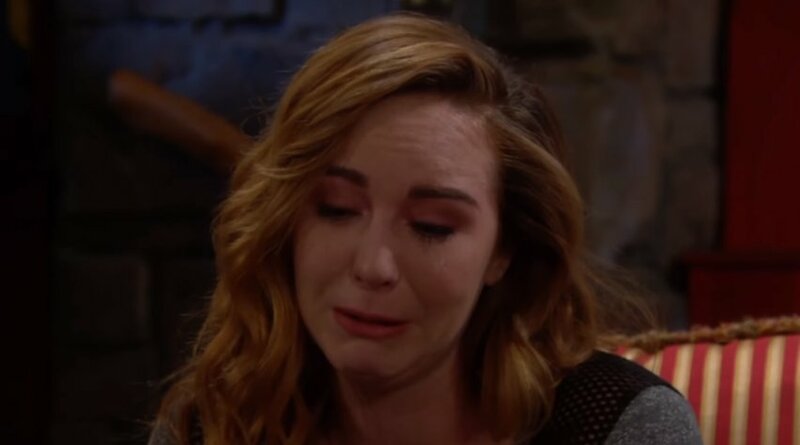 Outstanding Supporting Actress Winner Is… Camryn Grimes! 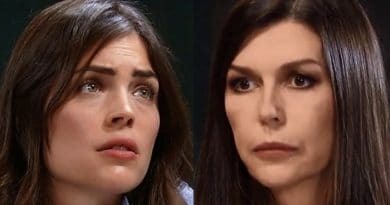 The nominees for best supporting actress were Marla Adams (Y&R), Camryn Grimes (Y&R), Susan Seaforth Hayes (Days), Elizabeth Hendrickson (Y&R), Mishael Morgan (Y&R), and Jacqueline MacInnes Wood (B&B). The talented lady that took home the pretty bauble was Camryn Grimes. Outstanding Supporting Actor Winner Is… Greg Vaughan! The best supporting actor nominees were Wally Kurth (GH), Chandler Massey (Days), Anthony Montgomery (GH), Greg Rikaart (Y&R), and Greg Vaughan (Days). 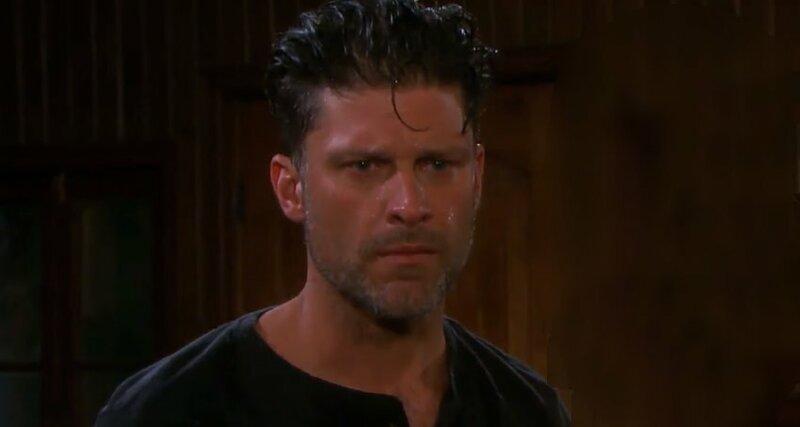 The big winner was Greg Vaughan for his wonderfully tortured ex-priest performance! Outstanding Lead Actor Winner Is… James Reynolds! The nominees for best actor were Peter Bergman (Y&R), Michael Easton (GH), John McCook (B&B), Billy Miller (GH), and James Reynolds (Days). And the guy that took home the statue was, of course James Reynolds – congrats! Outstanding Lead Actress Winner Is… Eileen Davidson! The nominees for best lead actress were Eileen Davidson (Y&R), Nancy Lee Grahn (GH), Marci Miller (Days), Maura West (GH), and Laura Wright (GH). The shiny prize went to Eileen Davidson. 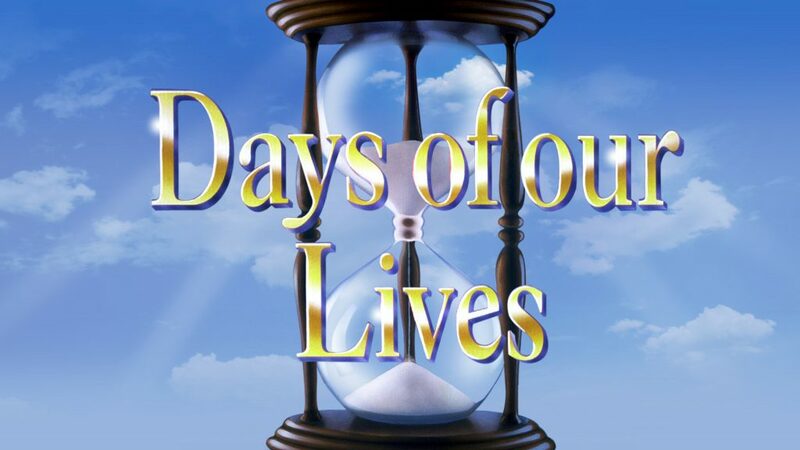 Best Drama Series Winner Is… Days of Our Lives! Congrats to Ron Carlivati for bringing DOOL back from the brink and landing best writing and best drama – what a comeback kid! All right soap fans, what did you think? Did your favorites win or were you crushed that they lost? How did the winners compare to Soap Dirt votes – check here! Was your favorite soap the big winner of the night? Be sure to follow Soap Dirt on Twitter and like us on Facebook for the latest juicy soap info. 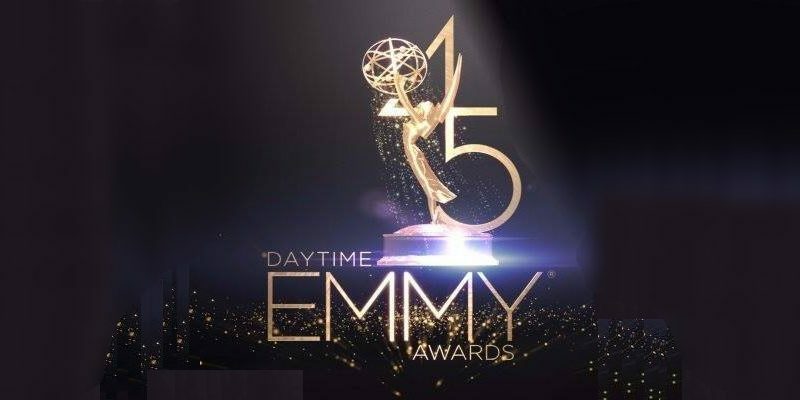 ← Daytime Emmy Awards Today – Last Minute Vote – See Who Wins! 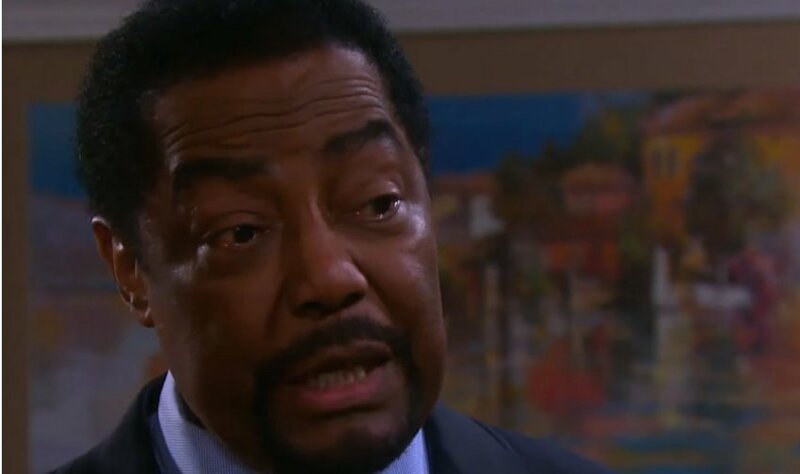 ‘Days of Our Lives’ Spoilers: Should Abigail Deveraux Forgive Chad DiMera?